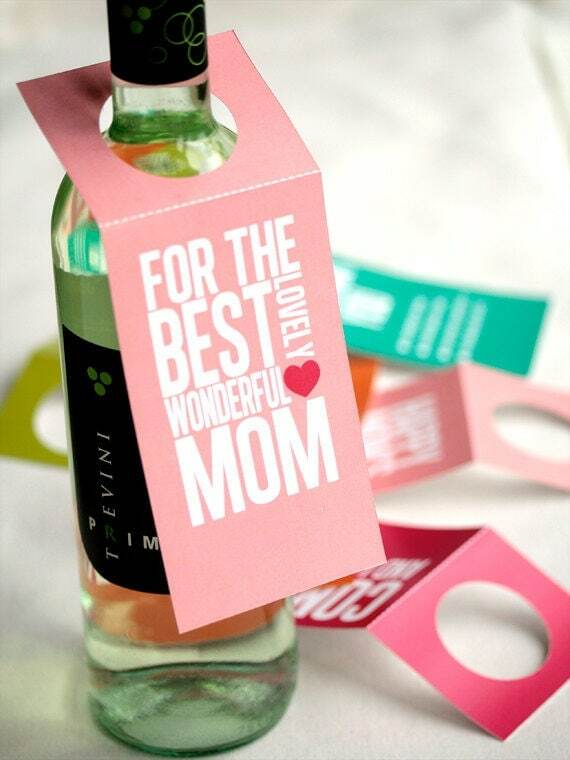 So I’m not a mom. But there are a few things I think I’d like if I were one. For example, a quirky accessory that’s fabulous to look at and precious to hold or a statement-making fashion item. 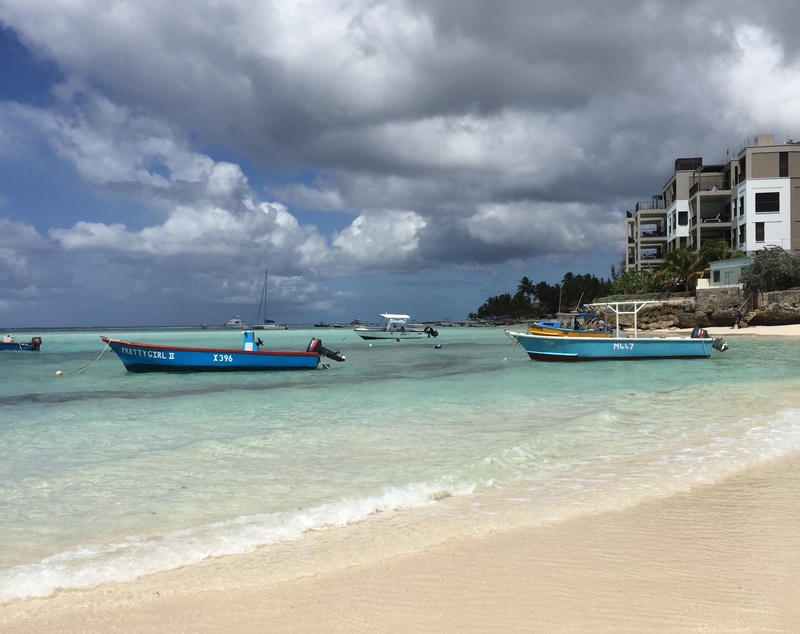 Check out some of my top picks for when I decide to take that trip through Mommyville. 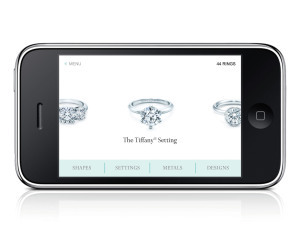 Tiffany Launches Engagement Ring Finder iPhone App! I’m not sure how to feel about Tiffany’s newest innovation. Their luxury shopping experience went mobile today with the launch of an iPhone app. You’ve probably checked out the Chanel iPhone app, or maybe the one from Vogue’s Style.com. Now Donna Karan has one too. Launched yesterday, it coincides with her Fall 2009 Collection delivery. Apparently, through the application, Karan talks fashion and personal passions, sharing everything from items she loves and chats with friends, to her recent vacation photos from Africa. Get the Donna Karan app here. Great News for The Blogosphere! You’re gonna love (or hate) Perez Hilton even more now! The snarky, sagacious, yet salacious, gay celebrity blogger announced today the launch of his mobile website. The mobile site, m.perezhilton.com in a mobile phone’s browser, offers all of Perez’s celebrity gossip and signature photos and fashion commentary. Readers have the ability to share posts with others through SMS Texting and email, and search the entire Perez Hilton archives from a mobile phone. “It’s about time!” said Perez.